Want to stop paying rent now? Busting the myth that it is too expensive to by a home in the Vail Valley! 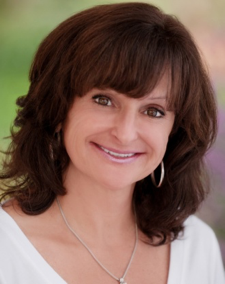 I’m Ellen, an experienced real estate expert who’s lived in the Vail Valley for 33 years. Do you know that you can buy a house for less than what you are paying for rent? In some cases with no $$ down. There are currently several properties on the market in Eagle County that would cost you less per month to live in than renting. For more information call me at Smith Eaton Real Estate 970.471.1898 or email smith@vail.net.